There seems to be this universal phenomenon where dads try to play it cool and feign disinterest when it comes to receiving gifts. (Please, we're hardly dense enough to believe they actually don't care what we get them.) On the other hand, there's the camp of dads who are extremely selective and aggressively opposed to gifts in general. Frustrating? Extremely. So this year, we're adopting a different strategy: showering our dads with the luxe (but still totally necessary) gifts he would never buy for himself. Trust us, when we say he'll love these—even if he tries his best to hide his admiration. Keep reading for 14 gift ideas for Dad that he'll actually love (and that you might even pinch for yourself). 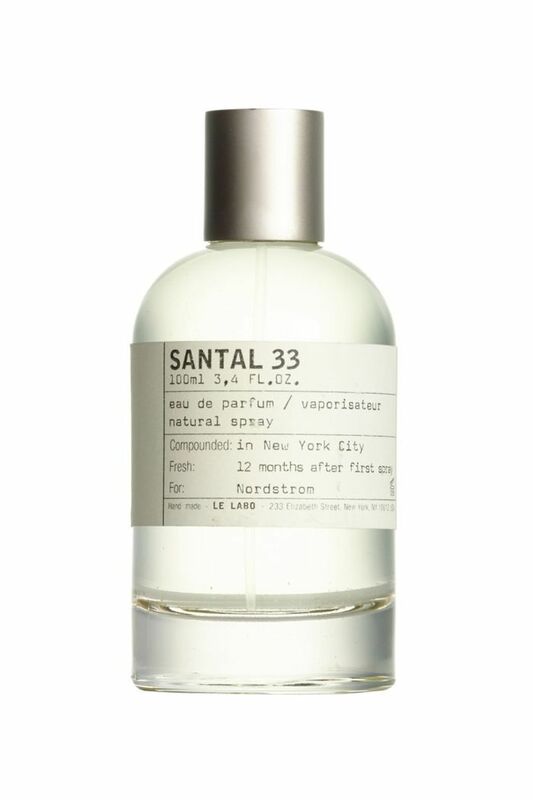 This unisex fragrance from Le Labo is a classic for a reason. Infused with subtle yet masculine notes of sandalwood, leather, and musk, it's a great gift idea for Dad. Plus, if there's one fragrance brand you can count on to provide high-quality, luxurious scents (that even your dad will love), it's Le Labo. 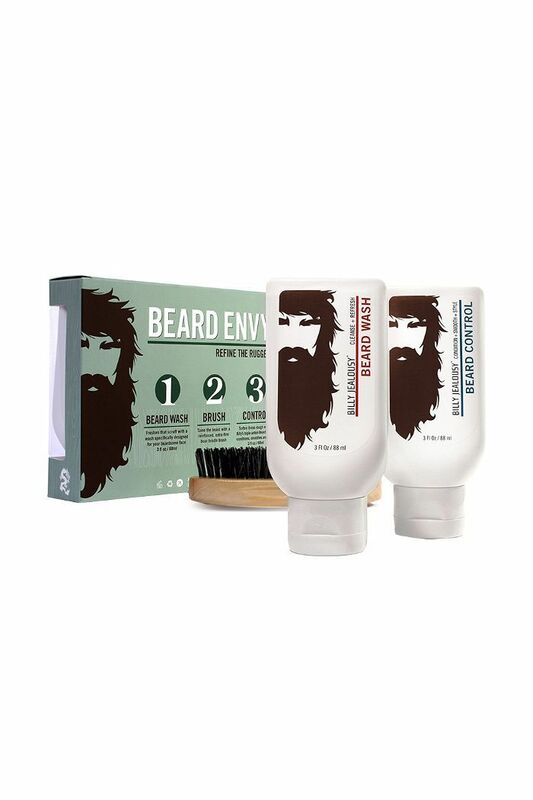 If your dad's known for his signature scruff, he'll definitely appreciate this three-piece kit from beloved-by-men brand Billy Jealously. It features a boar-bristle brush, beard wash, and a hydrating styling cream that's infused with jojoba oil and aloe vera. 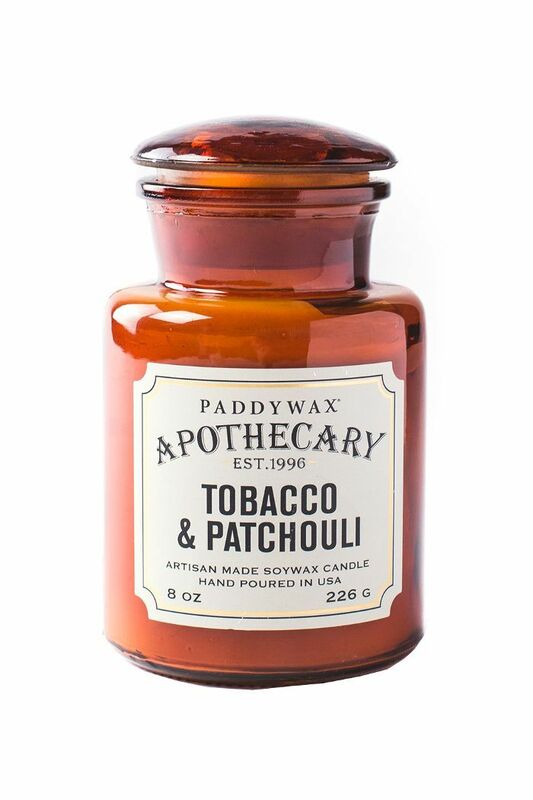 Cozy up his den or office space with an old-world candle like this one from Paddywax. 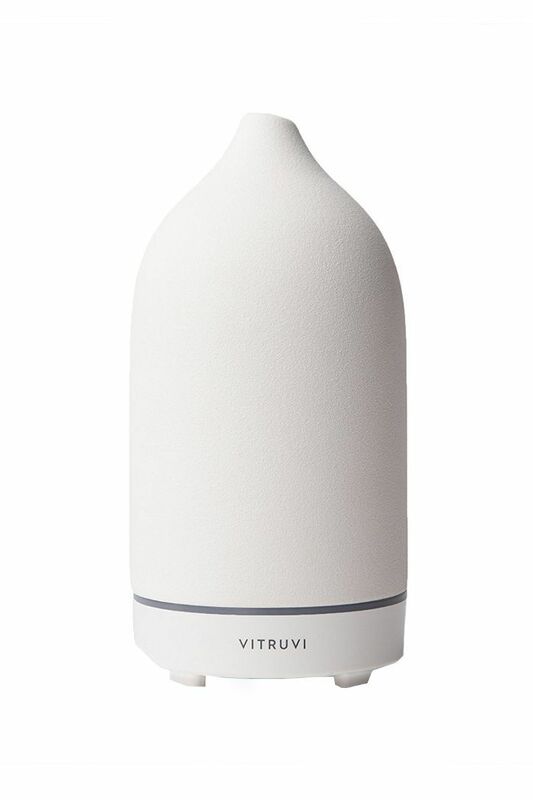 It features a seriously original apothecary bottle filled to the brim with notes of tobacco and patchouli. Plus, it will look so cool on his desk. In other words, it's not your average a candle. Seriously, who doesn't like gifts that are designed to make their life easier? 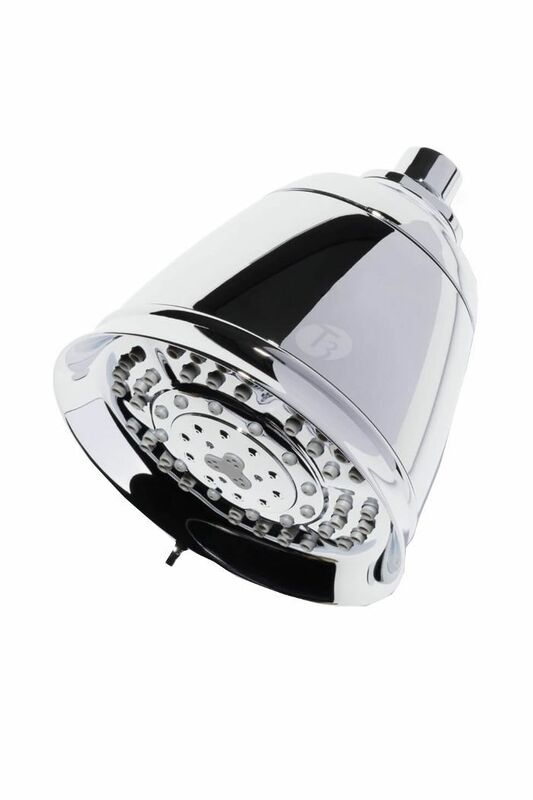 This filtered showerhead expertly improves the shower's water so skin feels healthier and hair looks silkier. If your dad's one to generally neglect his skin, help him out by giving him the gift of an easy skincare kit. This new gender-neutral set from Panacea features a cleanser, moisturizer, and SPF that doesn't house any frilly fragrances or over-the-top ingredients. FYI: Beautycounter just debuted a brand-new set of toiletries for men. 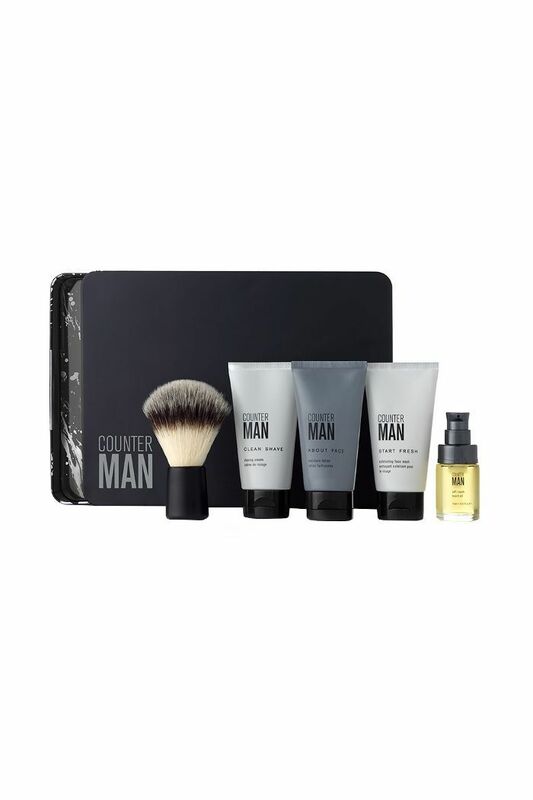 Sleek, matte black, and travel-friendly, this ultra-cool offering boasts an exfoliating face wash, shaving cream, face lotion, beard oil, and shaving brush. Yep, the gang's all here! Your dad will love this entire set. This year, give him the gift of skincare he won't have to think about (or remember to buy). Courtesy of Birchbox, your dad can now receive five best-of-the-best grooming essentials each month. This was iconic actor Cary Grant's scent of choice. 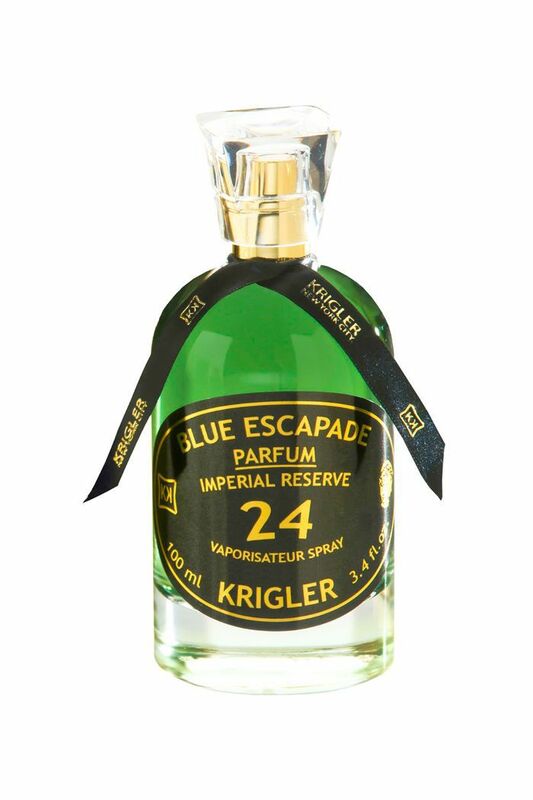 From the legendary Krigler perfume house (its catered to European and Hollywood royalty since the early 1900s) comes Blue Escapades. This scent features sophisticated notes of citrus, spice, and wood. 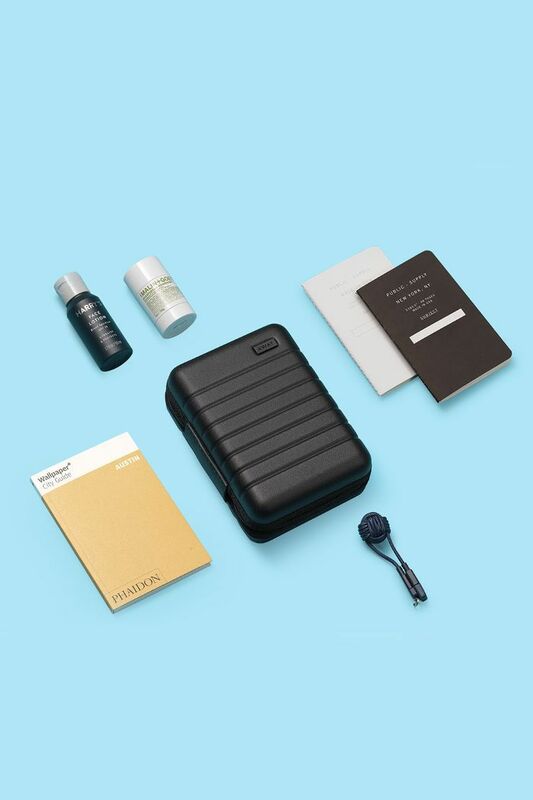 Travel kits are the perfect gift for on-the-go dads who travel leisurely or for work. Packaged in a sophisticated, cool bag designed by Misha Nonoo, it's complete with a shaving gel, facial wash, facial moisturizer, bodywash, and a soothing gel. 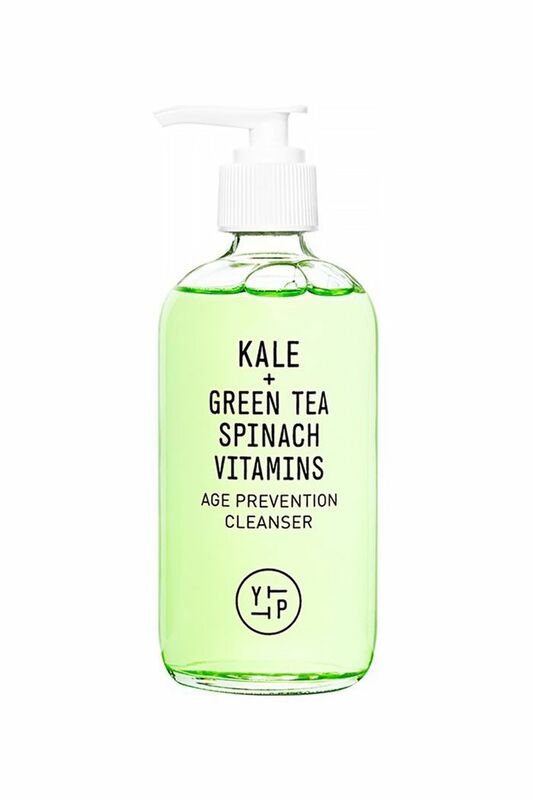 Not only is the formula of this facial cleanser green (trust us—he'll secretly think it's really neat), but it's also infused with an ultra-potent mix of kale, green tea, spinach, and alfalfa. The formula instantly banishes dirt, discourages blackheads, and gets his (possibly) neglected skincare routine back on track. Is it just us, or are our dads surreptitiously high-maintenance when it comes to their hair? Luckily, this medium-to-firm hold hair wax works wonders. 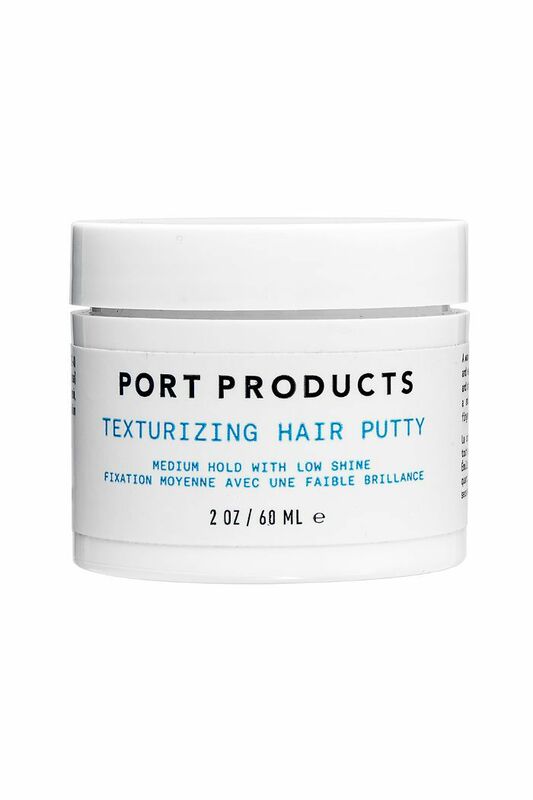 It's easy to work through the hair and adds soft (not sticky) volume and texture throughout. Oh, and since it's water-based, your dad won't have a bear of a time washing it out. An indulgent, expertly formulated face cream is something your dad may not normally splurge on, thus making it a great gift idea. 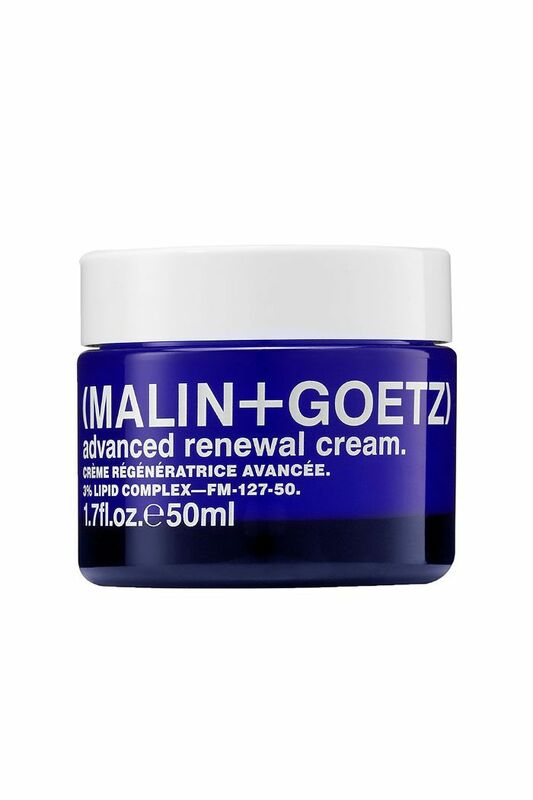 And truly, it doesn't get much better than this luxe cream from Malin + Goetz. The formula, enriched with a fatty-acid complex, Acmella flower extract, Evodia fruit extract, and a hydrating fruit complex, will leave Dad's skin feeling nourished, hydrated, and yes, even a tad bit glowy (he'll secretly love it).